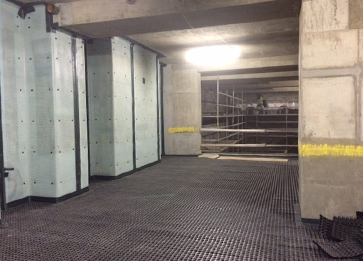 A ready blended coating that once cured, provides a waterproof Radon, Methane and Carbon Dioxide barrier. 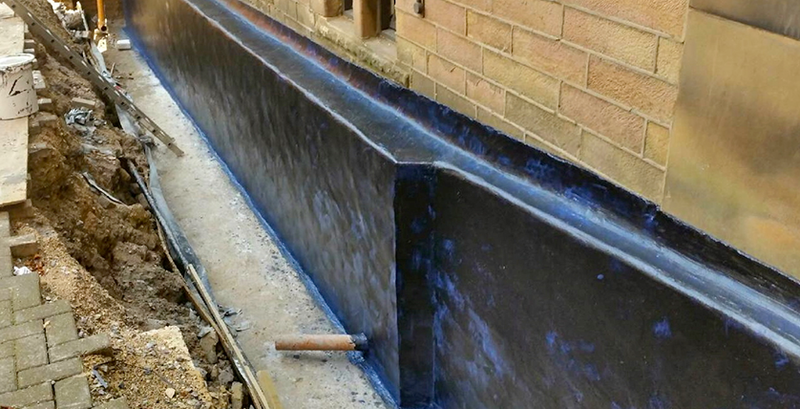 Triton TT Vapour Barrier can be retro-applied as a waterproof and gas-proof membrane to concrete, masonry and brick substrates or as an alternative to sheet membranes in new construction. It can be applied by airless spray, roller or brush to walls, floors and soffits.